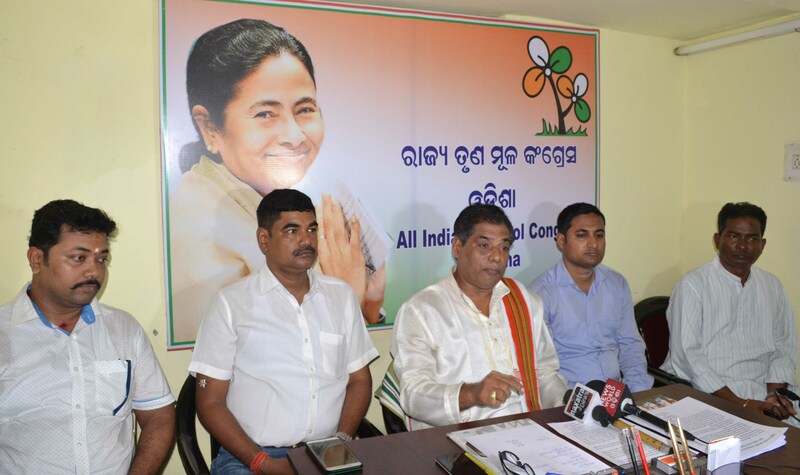 TNI Bureau: The state unit of Trinamool Congress (TMC) has accused the Odisha Government of covering up the Kunduli gangrape case in Koraput to save the main accused. Arya Kumar Gyanendra led the charge. A nine-year-old was ganraped by 4 men in BSF uniform. However, BSF has denied the allegations.